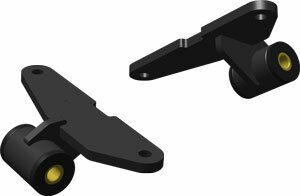 Total Control Products front subframe clip is a direct-fit, high-performance suspension solution designed for 1964-1970 Mustangs, featuring a factory-welded subframe with g-Machine double A-arm, rack-and-pinion crossmember. The system deletes the original shock towers opening up the engine bay to accept bolt-in installation of all popular early- or late-model engines including Ford Coyote and Chevy LS-Series. 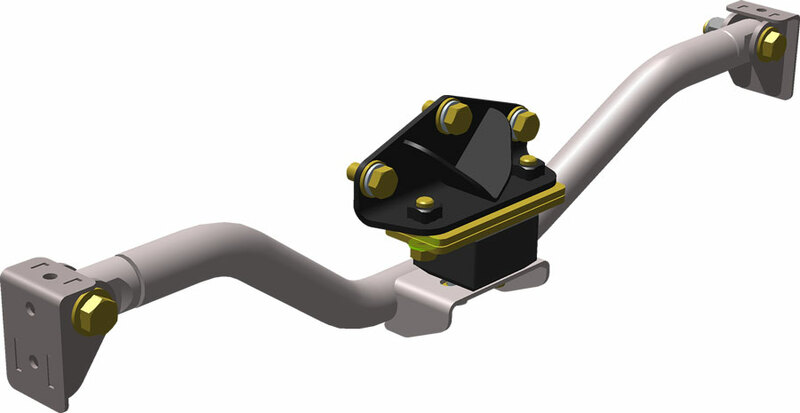 With the broadest selection of supporting suspension, steering, and brake components, the TCP frame clip system is the most highly configurable system available. Custom-tailored performance and price levels that fit the needs of your project. Download Data Sheet for complete details. "Pay As You Go Plan" makes your front clip system easier to afford. Save money by installing it yourself! Or, have a shop weld on just the clip, then bring your project home for final assembly. 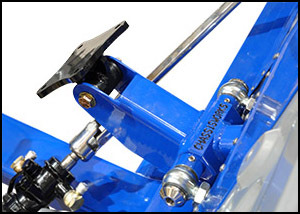 Start with purchasing the weld-on clip and shock tower deletes. 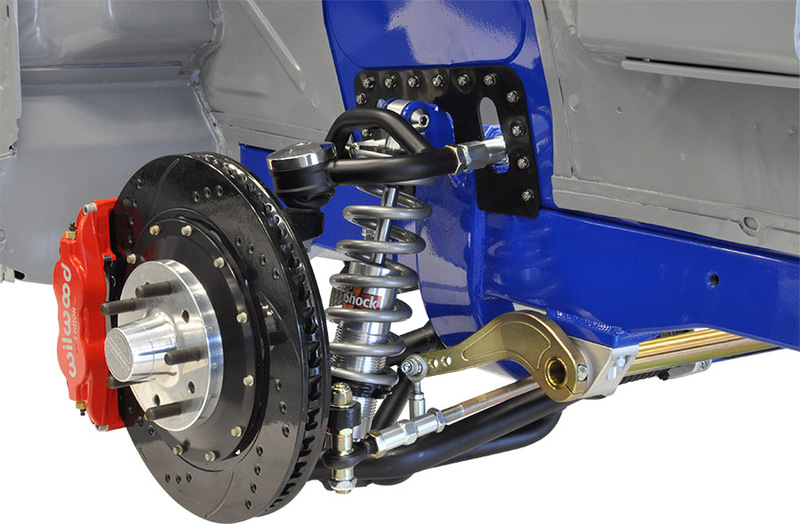 Later choose from a selection of bolt-on suspension packages and accessories to finish your build. 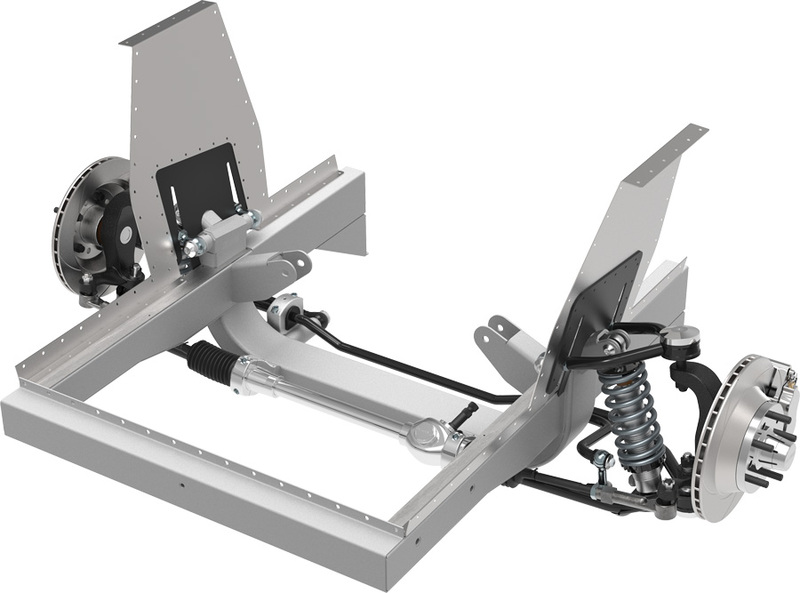 Five-different base suspension and steering systems are offered with a variety of options from which to choose. Detailed option selectors are viewable online by adding to your shopping cart. 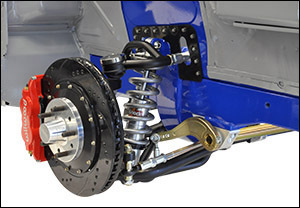 Suspension choices shown in E-Store. 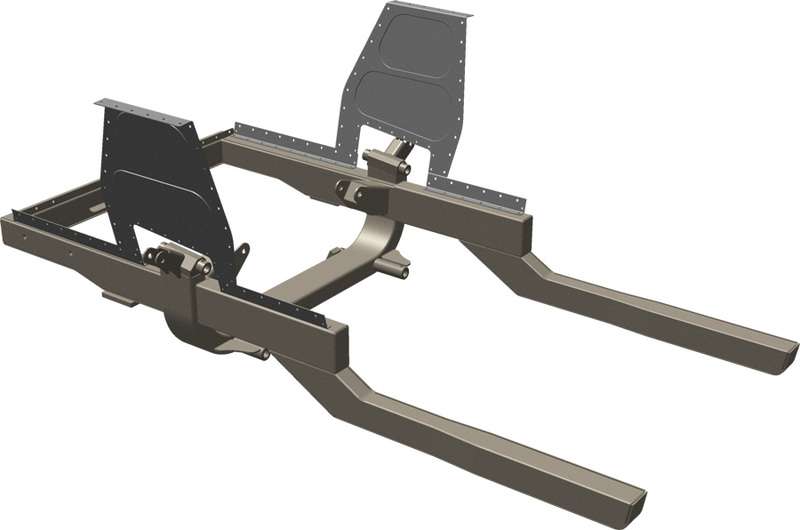 Chassisworks-assembled frame clip inserts and welds into factory frame-rail bulkhead. 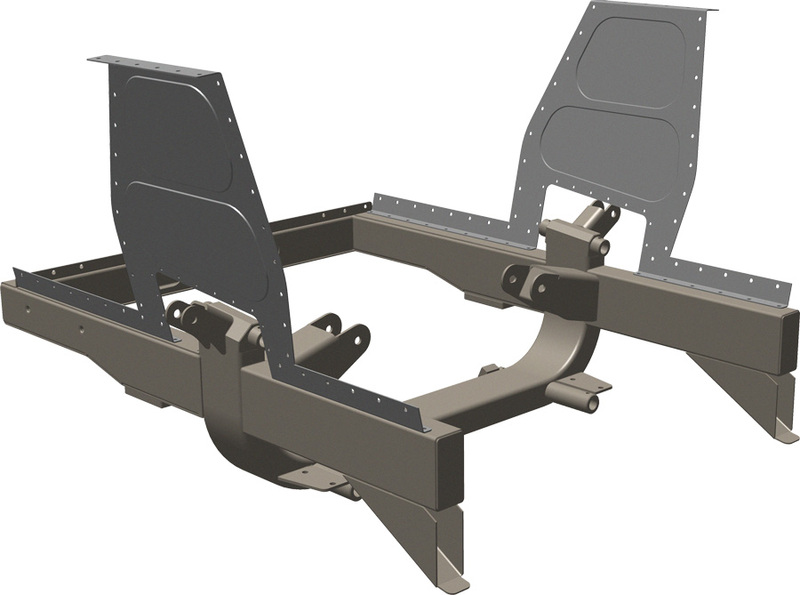 Select this option if OEM subframe rails are in good condition and vehicle is primarily used for street and mild performance applications. 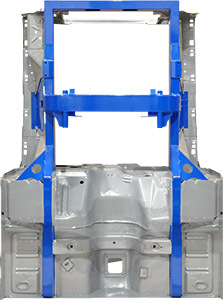 Fully boxed rails with heavier wall thickness provide a more rigid structure. Recommended for high-performance, high-horsepower builds. 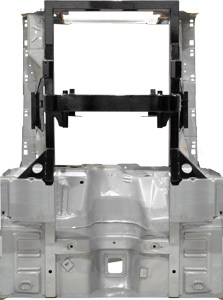 Combine with TCP g-Connector subframe system to create a tubular structure that extends to the rear suspension. 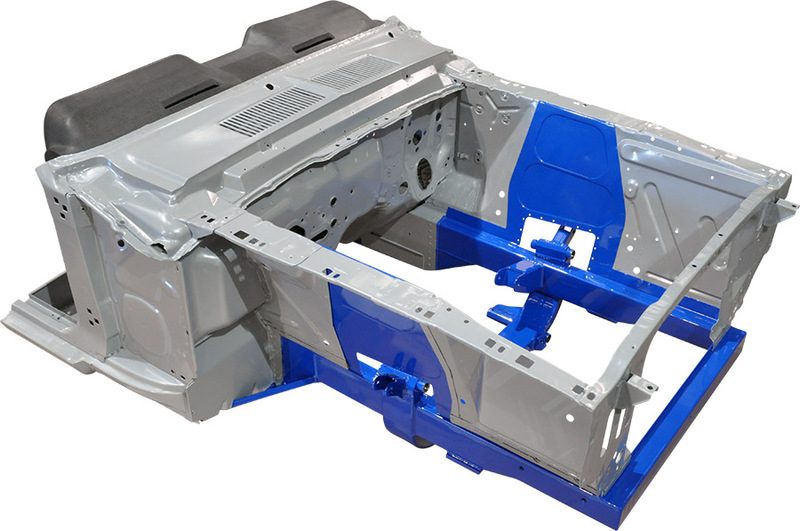 The significant increase in engine bay space makes room for most engine choices. 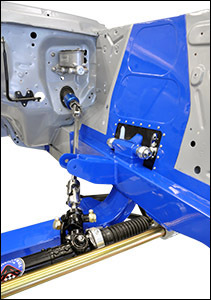 Straight-forward, simple bolt-in installations are accommodated by our poly-bushed steel mounts for popular early- and late-model Ford and GM engines. 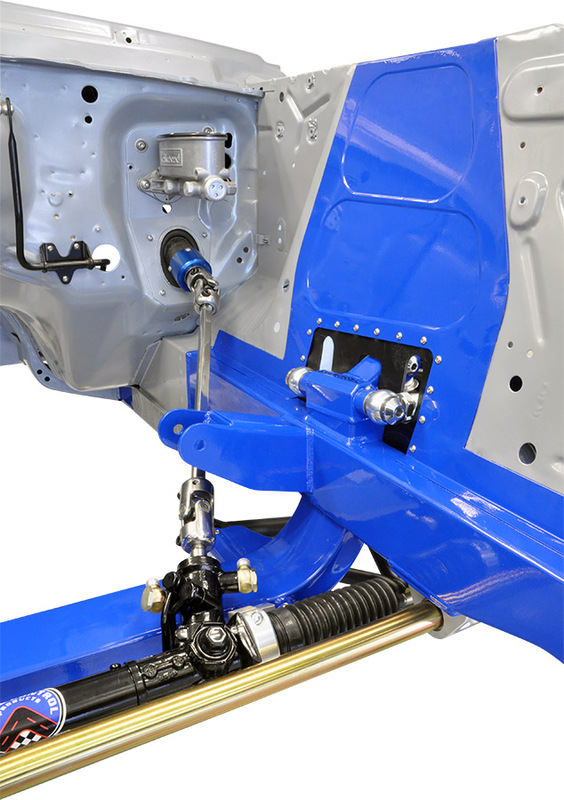 NOTE: Download data sheet for oil pan fitment information. 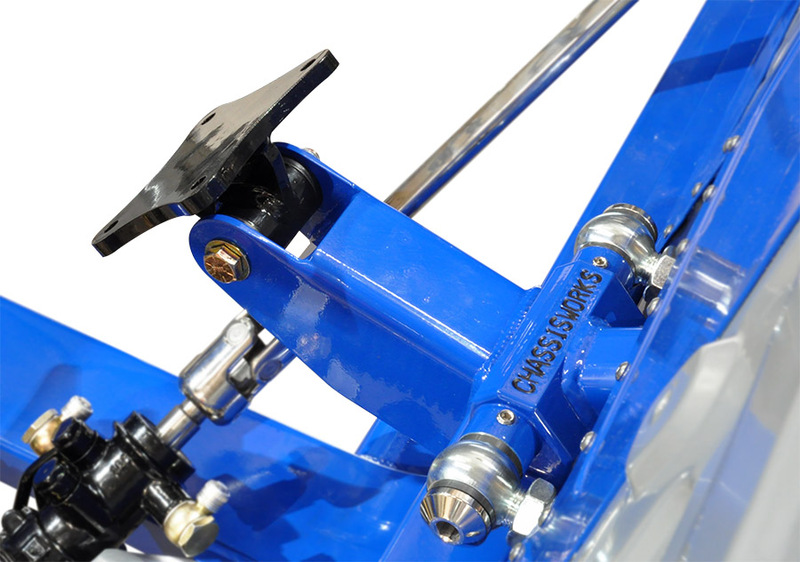 One and one-quarter inch bent crossmember allows drop and fore/aft position to be adjusted for best fit with non-standard engine and transmission swaps. 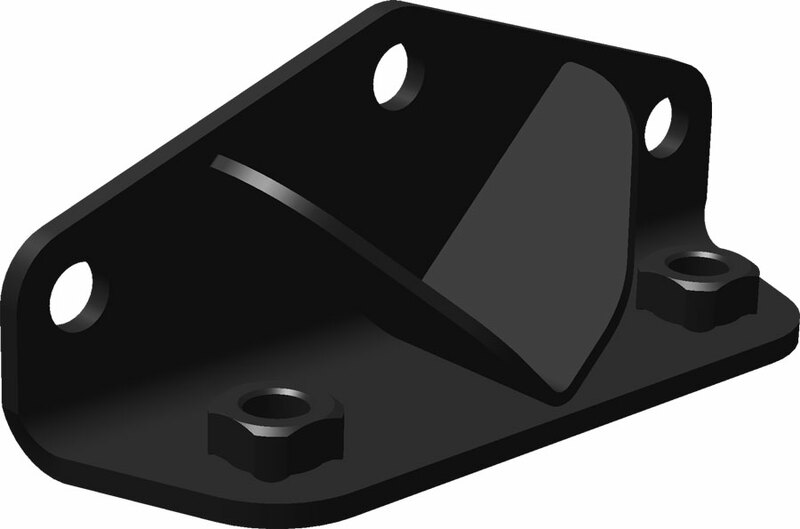 Adapter allows use of late model Ford transmission with horizontal plane transmission crossmember; urethane mount included.